Kerley, Smith and Kachinsky Invited to Vital Game of B.I.K.E. Almost the whole entirety of the RPRT BMX roster has been invited to compete in the Vital BMX Game of B.I.K.E. being held at Woodward West in Tehachapi on Nov. 2-3. 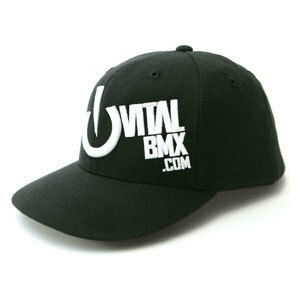 The contest was last won by Chad Kerley in 2011. 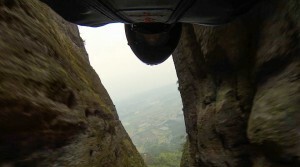 Jeb Corliss, once again, has wowed the world with his latest flight in China. Jeb called flying through the crack in Langshan Mountain his “most difficult and technically challenging flight yet.” Jeb accomplished the feat when a break in the weather allowed for Jeb to test the space and eventually give the production team the go ahead to prepare for the flight. News outlets from around the world have covered Jeb’s flight including NBC, ABC, CBS, CCTV, CNN, BBC, Fox and many many more. Louie Lopez skated in his first televised pro event and made a hell of a statement this weekend. 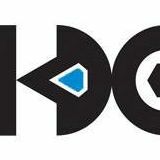 The Kimberley Diamond Cup, held in Northern South Africa, saw some of the best street skaters from around the world come and try and nab the top prize of 1,000,000 rand. Louie went into qualifiers in second place topping Nyjah Huston by a mere point. Through the rest of the contest Louie knocked out some serious pro contest skaters and wound up in third place behind Felipe Gustavo and Nyjah. 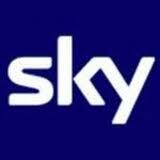 Roberta Mancino has been chosen to host a short form show for the Italian television network, La3, which is broadcast on SKY TV. “Sportcam Lovers” will cover extreme sports from the point of view of the athlete. Roberta will host the series which will include 12 20-minute episodes. 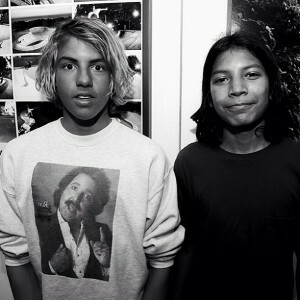 Caples and Lopez Pro Boards Out Now! RPRT is proud to announce that Louie Lopez and Curren Caples are finally PRO! Their pro boards are shipping to stores this week. Pro edits will be released in about a month and look for a larger video part in mid-2014. Congrats boys. For more information please go to the Flip Skateboards website. Louie Lopez will be traveling to Kimberley, South Africa to compete in the Kimberley Diamond Cup. The contest, formerly known as the Maloof Money Cup, will take place September 28th and skaters will compete for a piece of the $500,000 prize purse. Louie will be skating in the pro street contest. A date has been set! 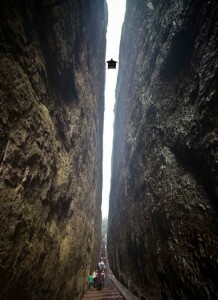 Grinding the Crack 2 will take place Sept 28th in China with Jeb Corliss flying through a crack between two mountains about 15 feet wide and about 3 football fields long. “The Flying Dagger” will be Jeb’s biggest jump to date and one he is incredibly excited about. Always one to push the boundaries of human flight, Jeb’s stunt will air live on CCTV in China and through their website to the world. You are currently browsing the rprt: talent management, pr/marketing, events and branding blog archives for September, 2013.